The Honda BR-V is the third SUV model to grace the Honda SUV range. A sporty, agile, bold look from a versatile 7 seater SUV, the new junior of the Honda CRV and Honda HRV, this new addition has become a favourite to many South Africans looking for an entry level SUV that delivers. The model line-up includes five variants of the 1.5 litre engine. The four-cylinder 1.5 litre engine delivers 88 kW and 145 Nm of torque. In terms of transmissions, a choose between a 6-speed manual gearbox or a continuously variable transmission. At the top of the range, the Elegance variant sports an engine ‘start-stop button’, leather seats, leather trimmed steering wheel and 11 cup holders, enough for a big family outing. Other touches include keyless entry, four speaker sound system and power windows all around. The Honda BR-V offers front and rear bumpers, roof rails for the active South African market and 16” wheels. Comfortable seating for 7, the BR-V has more than enough space for a big group or family. Light, quick steering and good body control offer an enjoyable drive with and without a packed cabin. Delivering well on open roads considering the 1.5 litre engine this Honda really shines when navigating the city’s busy streets. 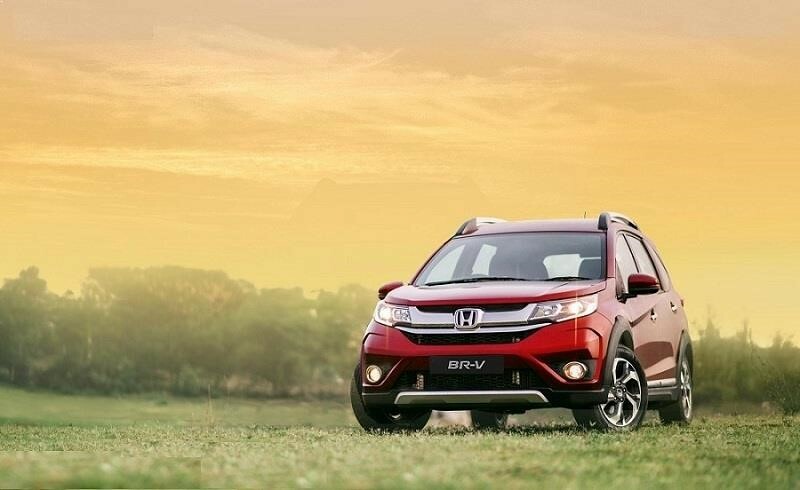 Overall, the Honda BR-V is a practical vehicle for South Africa which offers you excellent value for money. If you are looking for a safe, reliable family car the BR-V is a great choice.